Adults will love them too. Editor's note: We originally published this peace for Women's History Month but can recommend these books all year round. October is Women's History Month, and while there's a lot to celebrate in Canada, there's work to do as well. For one thing, there's still a gender wage gap, one that particularly affects women of colour and Indigenous women. Half of all women in this country have experienced at least one incident of physical or sexual violence since they turned 16. And 1.5 million women in Canada live on a low income. Hopefully the next generation of girls will have more celebrations than struggles, but it's important that children — including boys — learn about both sides of the fight for equality. These 13 books tell those stories, for kids of all ages (and genders!). 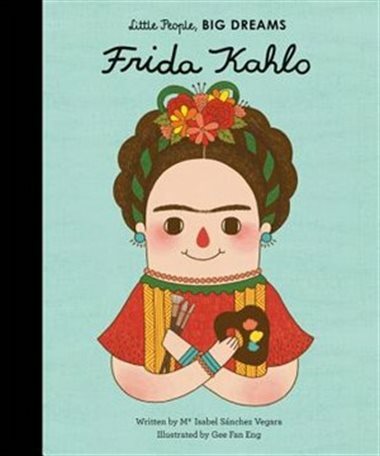 This charmingly illustrated series of books covers the lives of famous women from around the world, including beloved Mexican artist Frida Kahlo. Vegara addresses both the triumphs and struggles in Kahlo's life, including the health problems she suffered throughout her adult life, in a child-appropriate way. Aimed at emerging readers who can handle a short chapter book, this biography of the famed scientist is one of many books in the series about impressive girls and women. If there's an animal lover in your life, or if you want your kids to appreciate wildlife more, this book will be perfect for them. 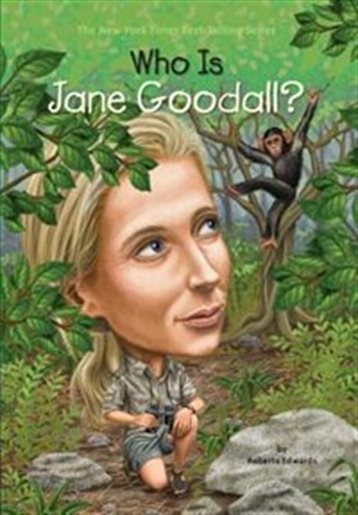 The new Oxford student wrote a non-fiction book about her life and her work to bring educational opportunities to girls around the world, and this young readers' version is a great way to introduce her mission to adolescents. 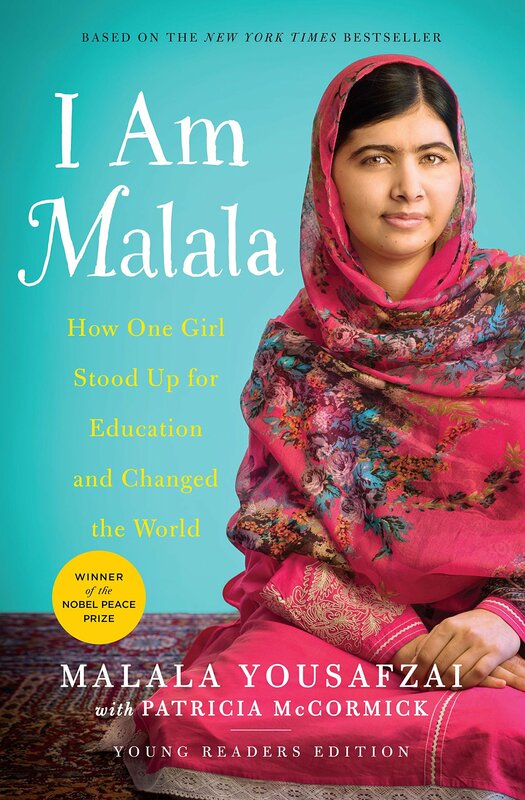 For younger readers, try the picture book Malala's Magic Pencil. 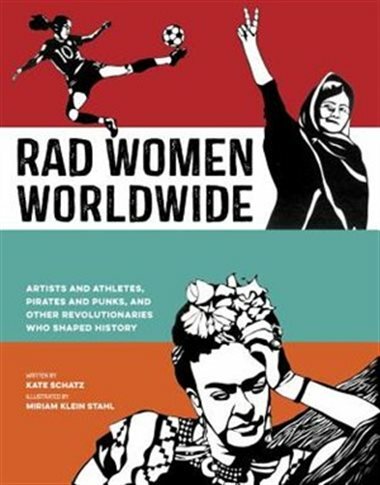 Introduce young readers to 40 amazing women from around the world, and throughout history, with this book filled with short profiles of impressive scientists, artists, and activists. 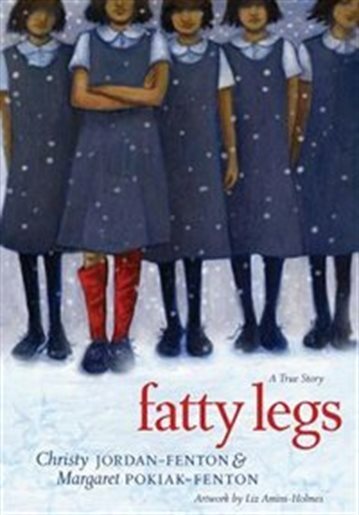 Winter has made a fine career of writing about the lives of extraordinary women for children, and this book is no exception. 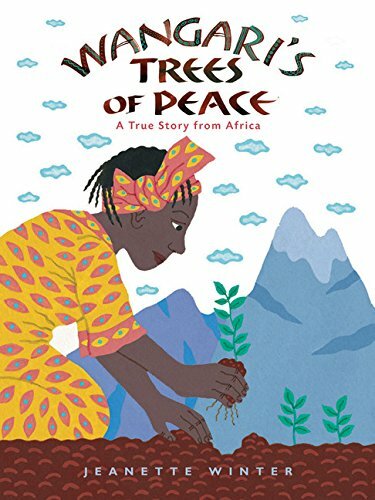 It's about Nobel Peace Prize winner Wangari Maathai, who spent her childhood in Kenya surrounded by trees and fought against deforestation as an adult. 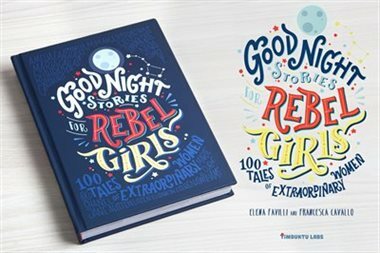 Forget fairy tales — these 100 stories are about the lives and adventures of real women including Elizabeth I and Serena Williams. Originally funded via Kickstarter, the popular book series will release a second volume in November. 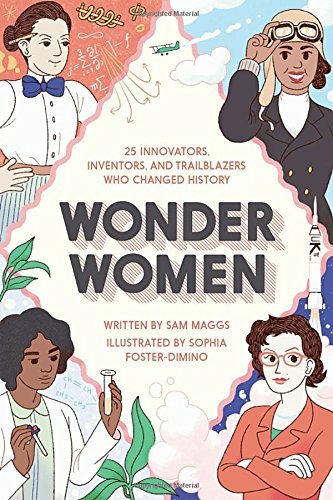 STEM is hot these days, but there have always been women who excelled in science and technology — and this book features 25 of them along with fun illustrations by Sophia Foster-Dimino. 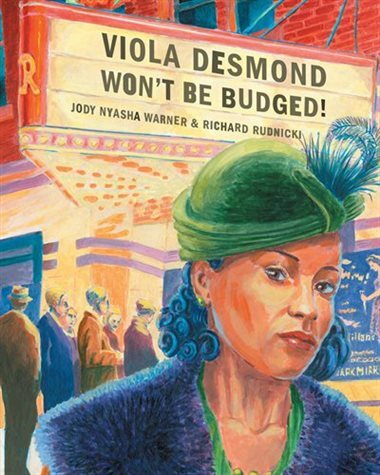 In 1946, Viola Desmond was told to move to the part of a Nova Scotia movie theatre that was reserved for black people only. She would not, and her fight against her subsequent arrest galvanized the Black Nova Scotian community's fight for civil rights. 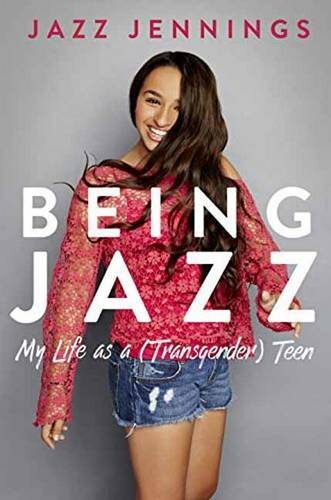 Jennings and her family have introduced many people to what life is really like for trans teens through her TLC show "I Am Jazz." In this autobiography, she continues her advocacy for trans people and tells her story in a way that's suitable for adolescent readers. Younger kids can learn about Jazz, and about trans kids, by reading her picture book I Am Jazz. The powerful memoir of an Inuit girl's time in a residential school, this new Canadian classic is an introduction to the struggles and abuse faced by many Indigenous people who left their communities — or were taken from them — for schooling. 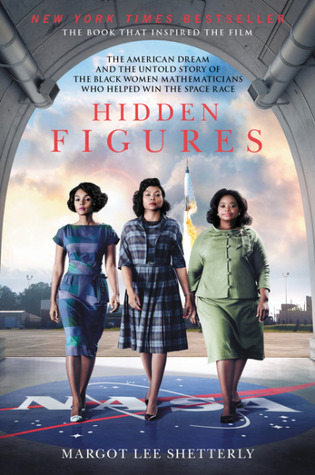 Older kids who saw the blockbuster movie last summer, which told the story of three pioneering black women at NASA, will enjoy this young adult non-fiction book that gives more details about the women and their work in putting people on the moon. There's also an illustrated edition for younger readers that will be released January, 2018. Sylvia Mendez, a young American girl with Puerto Rican and Mexican heritage, became an early activist in the fight against segregation when she, her family, and the Latinx community fought to desegregate schools in California. 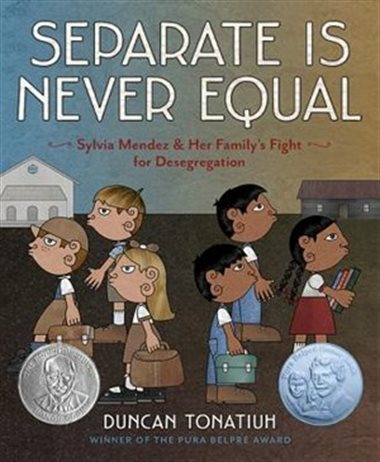 This book will teach kids why segregation is not only wrong, but harmful to all communities, and how it only takes one voice to make a difference. 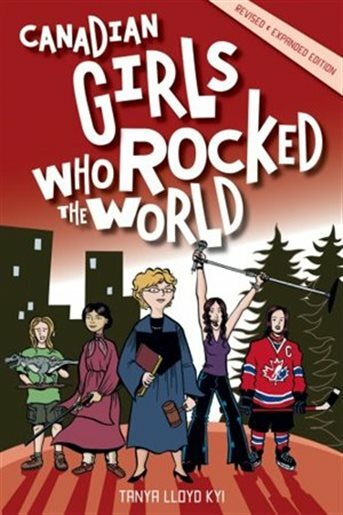 Cassie Campbell, Marilyn Bell, Elizabeth May: plenty of Canadian girls and women have busted down barriers, and this book tells their stories in an accessible way for young readers.